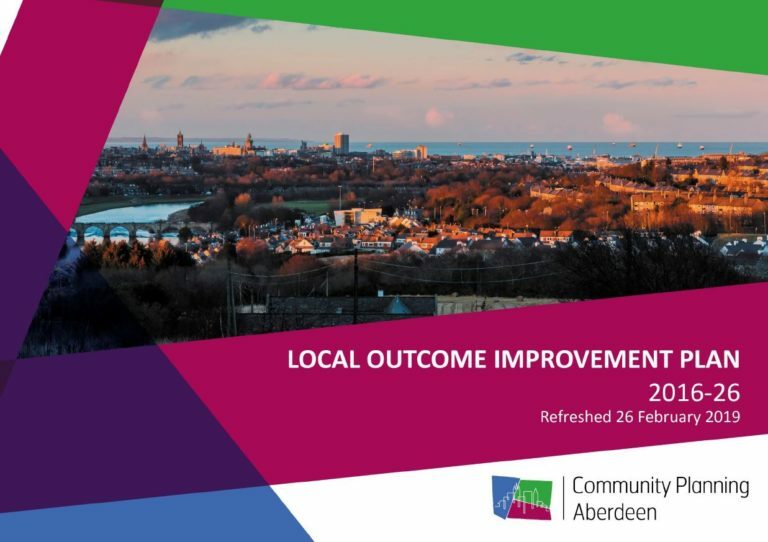 The Community Planning Aberdeen Board endorsed a refreshed Local Outcome Improvement Plan (LOIP) 2016-26. The vision of the LOIP remains the same, ‘a place where all people can prosper’, but the document has been refocussed with 15 stretch outcomes identified and over 100 improvement projects to be taken forward over the next 7 years. To find out more, you can book a place on a ‘pit stop’ which will cover the main changes in the plan. Book your place here. What is Community Planning Aberdeen? 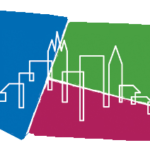 Community Planning Aberdeen is the name of the community planning partnership in the city. It brings together public sector agencies who are working together to deliver improved outcomes for those who live, work, visit and do business in Aberdeen. Working with and alongside communities to develop the services that they need is a fundamental aspect of Community Planning Aberdeen. Watch our video for our key achievements since we developed the Local Outcome Improvement Plan 2016-26.